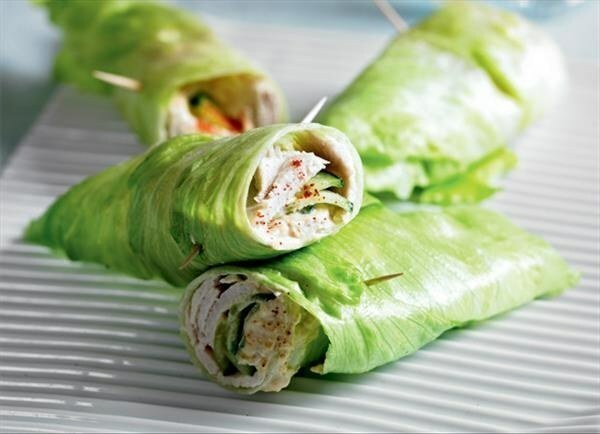 5 Low Carb Lunches on the Go! I’ve seen several posts here and there on other Facebook pages about people who struggle with taking their lunch to work with them. Now, I don’t currently work outside of the home. But I used to, and I know how hard it is to eat healthy when it comes to a “packed lunch”. 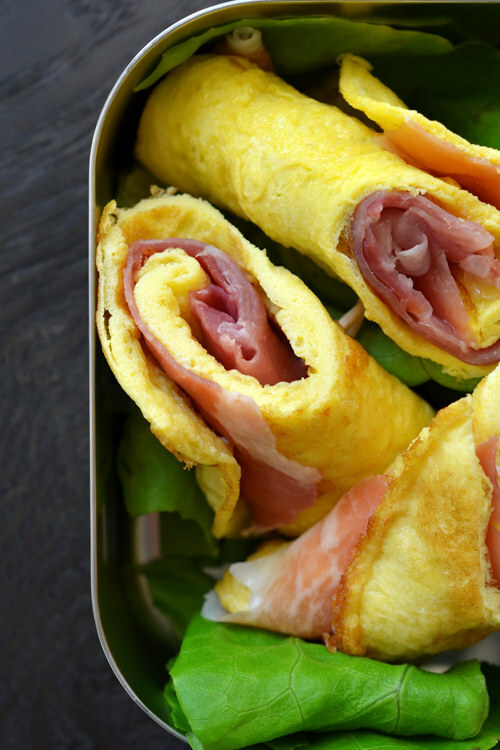 It’s so easy to pack a sandwich, or a hot pocket, or some other type of frozen lunch. It may take a bit more planning and effort to pack a healthy lunch, but it’s worth it in the end, right? When I worked in an office, this was my favorite lunch. I would bake 3 or 4 chicken breasts in a little water, butter, and seasonings. Once they were done, I would let them cool, then cut them into strips and put 5-6 strips per baggie. I would also fill other baggies with celery or carrots and I kept a bottle of ranch dressing in my work fridge. I usually took a string cheese with me as well. It was super easy, not messy, and one time baking chicken gave me a week’s worth of lunches. 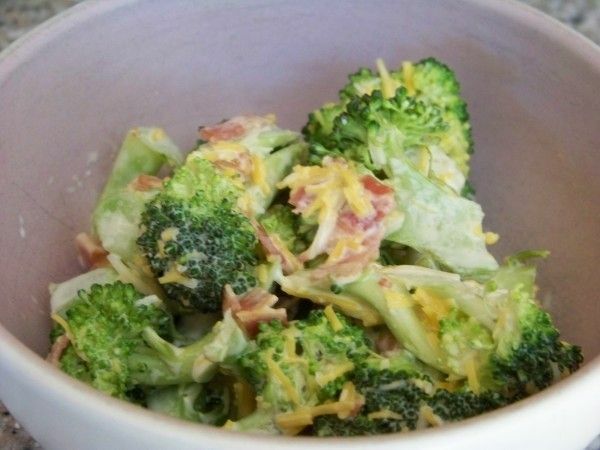 How about tossing some broccoli, bacon, and shredded cheddar cheese together with a little dressing? Sounds good to me! Hummus–especially homemade hummus–is one of my favorite dips/spreads. 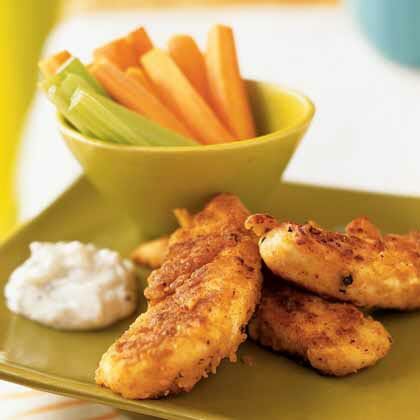 I like mine super garlicky and it tastes great with turkey or chicken! 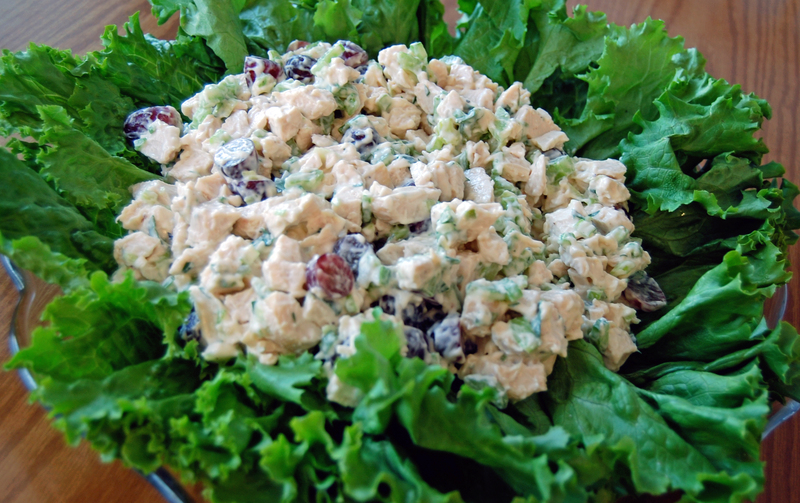 This entry was posted in Uncategorized and tagged easy, low carb, lunch, quick, recipes. Bookmark the permalink.